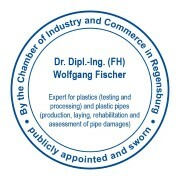 The Fischer Ingenieurtechnik GmbH & Co. KG - Dr. Dipl.-Ing. 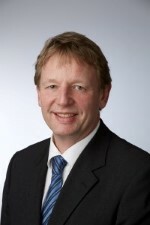 Wolfgang Fischer - has been a competent and reliable expert consultancy for expert opinions and damage investigations for pipes, plastics and biogas plants in Germany and Europe for more than 25 years. 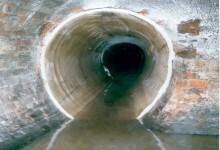 As publicly appointed and sworn experts, we are experts for damages of pipes, plastic products and biogas plants. 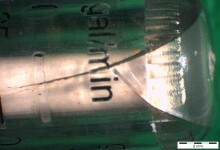 We evaluate these technically and commercially. We create expertise and expert opinions competently, independently, exclusively personally and price-attractive. 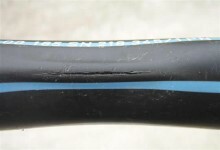 In addition to our expertise as pipe experts, we are developing state-of-the-art software "PipeWorks" for the static calculation of pipes for the quick and easy calculation of pipe statics. 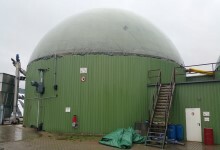 We are experts for pipe damages, plastics and biogas plants. 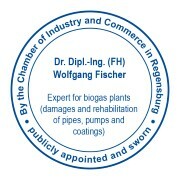 We are publicly appointed and sworn in these areas by the Chamber of Industry and Commerce in Regensburg.